Sleep Problems & Low Energy? Top Solutions. 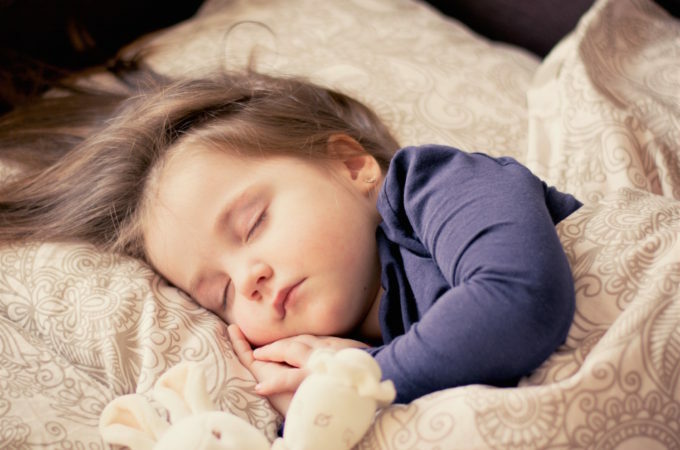 HOW TO SLEEP at night and have more ENERGY! 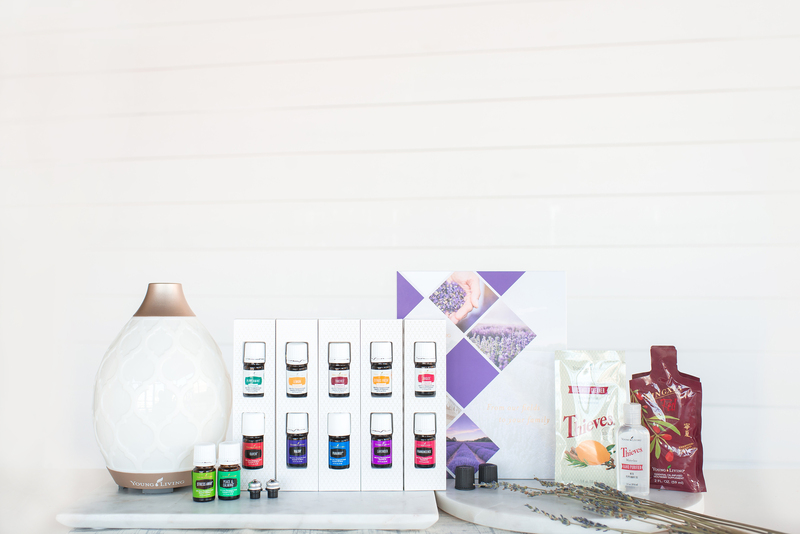 If you are ready to get started with essential oils, most people begin with the starter kit. If you choose to start today with this comprehensive kit, you will also get a free Ultrasonic diffuser along with 12 total essential oils in the kit. PLUS I will GIVE you my favorite essential oil that has me sleeping like a baby; just mention this post after you enroll with the kit on the above link and I will send you a bottle of Cedarwood. *Free, if you mention this post or video when you get your Starter Kit of Essential Oils! Now you’ll have 14 oils, a diffuser, a wellness community, and a nutrition and oil mentor, me! Want to Find the Supplements and Essential Oils Mentioned in the class? Progessence – if magnesium glycinate and a better diet doesn’t help, women may have a hormonal imbalance. In this case I recommend 4 drops of Progessence applied to the neck before bedtime to help keep your hormones in balance. You will save 24% off retail when you start with the Premium Starter Kit. Neurocalm is a supplement to help support your brain chemicals. NeuroCalm helps with GABA and serotonin. Support for the production of calming neurotransmitters is also provided by L-theanine and taurine. Take 1-4 capsules at bedtime, it is very calming. Essential Oils: Lavender*, Cedarwood, Peace & Calming*, Roman Chamomile, Stress Away*. Get the starter kit and get *three sleep helpers in the kit. Stress might come from the expected sources, but looking at screens in the evening without blue blocker glasses can keep your cortisol too high. Read more about stress here. Blue light from our screens mimics the sun increasing cortisol and decreasing melatonin. When cortisol is high, your sleep hormone melatonin is low and you have trouble with sleep. 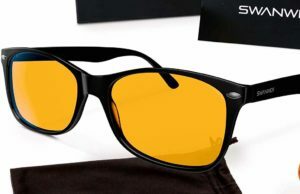 Get the glasses that allow you to use your screens without interfering with your circadian rhythm, cortisol and melatonin.